TV Everywhere: Never Miss Your favorite TV show Again! I feel like even my best-planned days often take an unplanned detour. With lines at the post office, after-school activities that run late, and a slow doctor?s office, I spend a lot of my time waiting. And now that the holiday season is upon us, things are going to get a lot busier and I?ll be waiting a lot more. Wouldn?t it be great if we could turn out waiting time into something enjoyable? 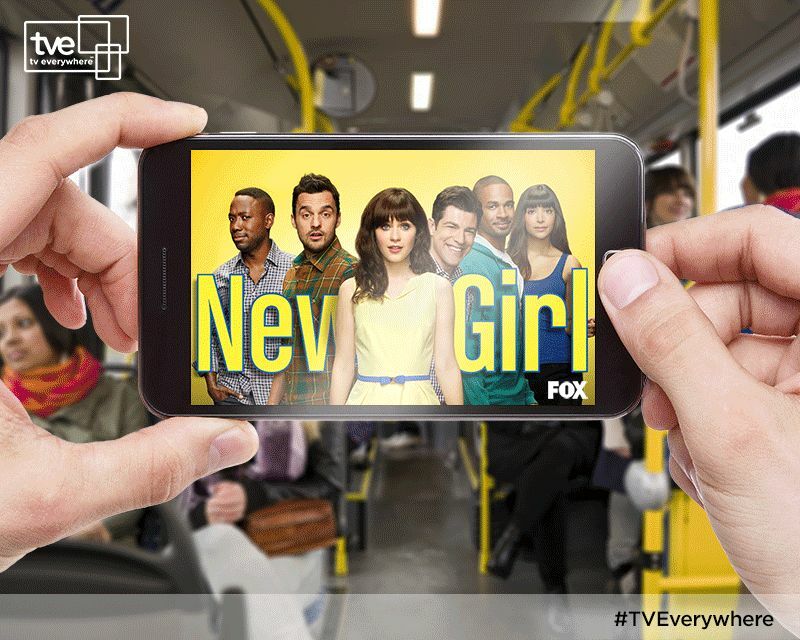 With TV Everywhere you can watch your favorite shows on the go by just using your cable login. Doesn?t that sound better than mindlessly sitting in a waiting room? All it takes is a cable TV login to begin watching all of your favorite shows. Within a few seconds, you can be on your way to great TV viewing on any mobile device, no matter where you are. Fox Network and TV Everywhere have teamed up to celebrate your TV-watching freedom with their Stream it and Dream it sweepstakes. On TV Everywhere you can watch five great Fox stations: FOX NOW, FXNOW, Nat Geo TV, BTN2Go, and FOX Sports Go! Now through November 20, you can enter the sweepstakes when you view any of the five Fox networks on their respective apps. Even better, if you don?t have a cable TV account, you can still get a guest pass to watch two hours of your favorite FOX shows, like New Girl, The Mindy Project, and Big 10 Football. The more you watch, the better your chances are to win $25,000. Waiting around just got a lot more enjoyable thanks to the ease of TV Everywhere. I can?t wait to get stuck in line at the DMV for a chance to catch up on my favorite shows on the go! Don?t forget, you #CouldBeWatchingTV. That’s a great way to catch up on your shows when you simply don’t have time to sit down at home. You can watch on the fly! Yes, that is very true. TV is everywhere. I am always on my phone watching things! You’re the first person I’ve ever heard say they want to get stuck at the DMV. :) It does sound cool though! I’ve spent a lot of time in doctors’ waiting rooms. Ugh. This is a game changer!